iSaveTractors provides the best in parts, service and advice to customers all around the world. We increase our product offering every month and are striving to be the most complete source for vintage small engine parts and information in the world. Over 1,000,000 people per year turn to iSaveTractors for help with their vintage and antique small engines and old garden tractors. 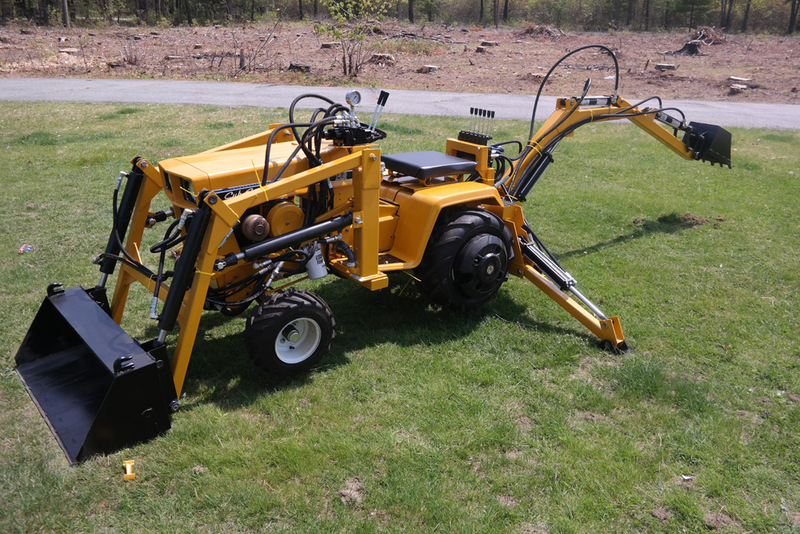 Our extensive knowledge of these machines can be found in Lawn and Garden Tractor Magazine, Cadet Connection Magazine, Farm Show Magazine, our website and on our popular youtube channel, iSaveTractors. Our mission is to take make the terms obsolete and NLA never appear again for vintage small engines and small tractors. 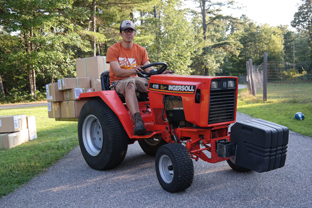 Our goal is to help the tractor and engine enthusiast community and keep the tradition going for our next generation. 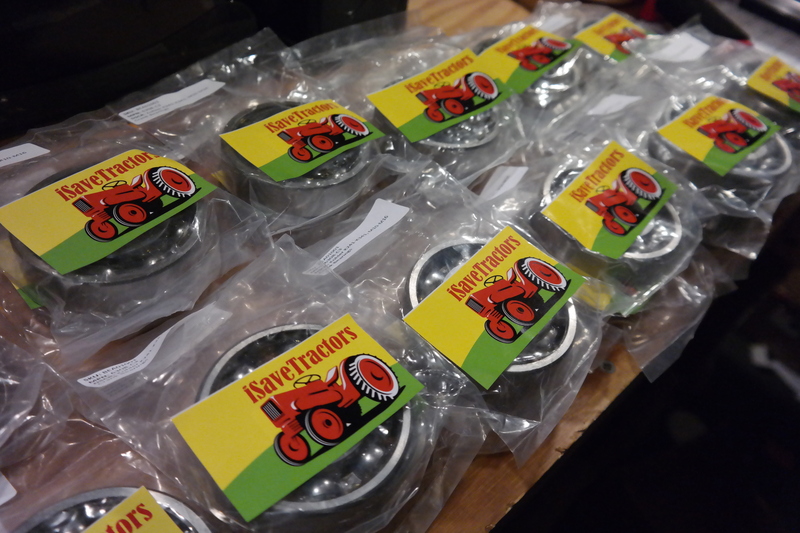 We are the actual developers of our iSaveTractors brand of parts. Through our substantial investment in this industry we have created special partnerships with manufacturing specialists who produce our parts using the most state-of-the-art manufacturing technology and techniques. Our products under go a quality control process at our partner factories and at our own facility in Maine. "Hi! Norman from iSaveTractors." This is how the owner of iSaveTractors introduces himself at the beginning of every video on his popular youtube channel, iSaveTractors. Currently Norman is the voice and face of iSaveTractors. He leads the product development, handles technical issues, questions, writes and creates all of the technical content for this website and the iSaveTractors youtube channel. His popular "Engine Science" articles also appear in Lawn and Garden Tractor and Cadet Connection Magazine. Norman is a certified Master Technician recognized by the Equipment and Engine Training Council. We are pretty confident in saying no one works their vintage small engines harder than us. We test all of our products in a real world fashion by installing all of them in all of our working machines. We have Tractors that run Front End Loaders, Backhoes, Tow Heavy Trailers, and clear land on our Farm Property. Our machines get used daily in every weather condition 365 days per year. You can see us build, and work these machines on our youtube channel. 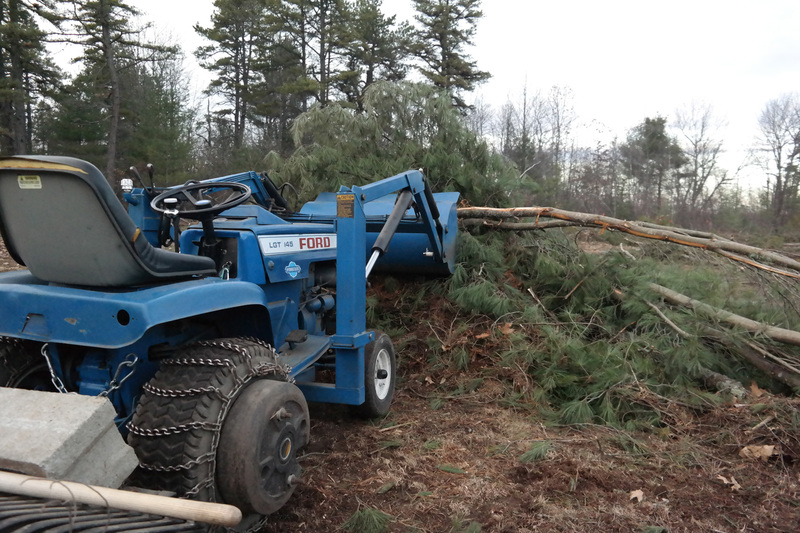 We depend on our equipment to work every day and every time as we also operate an 8 acre farm property in Maine.